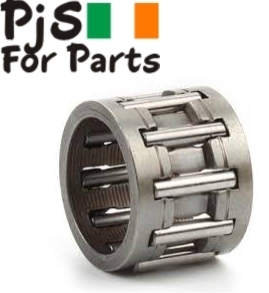 Part Number: 9512 933 2260 .
size 10X13X10 .Please confirm this will fit your machine before ordering . MS260, MS261, MS270, MS271, MS290, MS291, MS310, MS311, MS390 & MS391 Chainsaw . OEM 9512 933 2260 .